Avene Rich Compensating Cream nourishes and moisturises the skin with a soothing and softening lipidic complex. Avene Rich Compensating Cream contains vitamins C and E that help skin protect against environmental aggression. Avene Rich Compensating Cream Formulated for normal to dry skin to help it maintain a nourished skin tone and maintain a healthy hydrolipidic barrier. 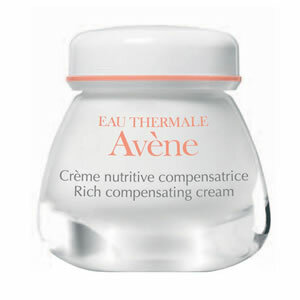 Avene Rich Compensating Cream is rich in Avene thermal spring water to soothe and soften the skin.